It has been seen that there is plenty of technology to announce in its consumer electronics show 2019 press conference. This time, there is something big to announce at CES 2019 press conference. Starting from the CES, it means where companies like to announce and showcase their latest, advanced and most startling creation. CES 2019 is where we all get our heads around to see the latest technology which will be released in this upcoming year. It has also been said that CES 2019 will be called the smartest CES ever. Intel introduced many new creations at CES, Greg Bryant Senior VP at Intel also known as “GB”. Set the stage for Intel’s innovations by telling the audience that “the PC is where people do what is most important to them.” Add on to that he also introduces intel’s new creations such as Intel’s new processors 9th gen Ice Lake processors for laptops and desktops. Now at the Intel CES event, Inventors has introduced six new cores to the 9th info family for the “casual users to professionals to gamers And Serious master content creators.” Intel has additionally revealed the main points of one of the chips — Intel 14nm Core i5-9400, which can be on the market from the second quarter of this year. Intel’s new 3D Athlete Tracking tech: We also heard about the Intel’s upcoming project “Project Athena” which is Designed to enable a new experience and capitalize on next-generation technologies, including 5G and artificial intelligence. Samsung has announced that it will offer Apple iTunes access on its all 2018 and 2019 TVs as well as in its AirPlay. Along with this, Samsung has also shown off the Wall 2019, which includes a 75-inch 4K model that will on sale from 2020. Samsung also comes up with 98-inch 8k QLED model and another version of Samsung Family Hub and another exciting platform is its expanding Bixby platform. Samsung’s 2019 Smart TVs has Alexa and Google Assistant compatibility which is one of the most exciting news for the audience. 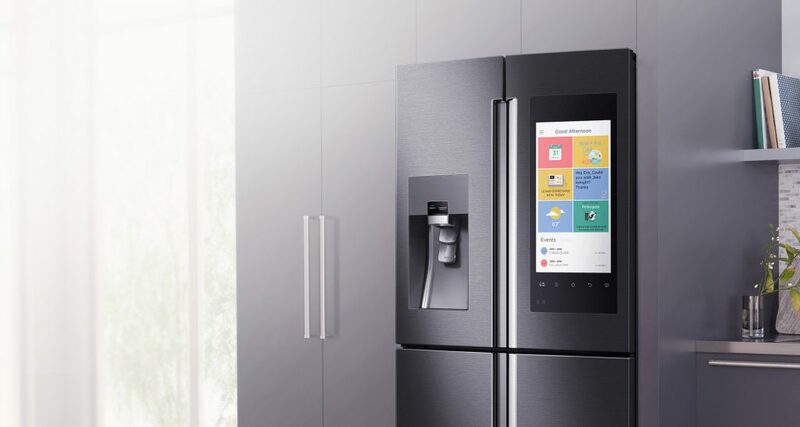 Smart Appliances: Samsung spent a lot of time showing off an update to its smart fridges, which now have a new interface that’s supposed to make it easier for family members to share photos and notes for everyone to see. The fridge is also getting a convenient update that’ll alert the user if by any chance they’ve left the door open. Samsung also announced a Unique washer with smart integrations, too. Samsung’s Bot Air: As its name depicts its work that this bot is used for purifying the Air, which uses sensors to monitor your home’s air quality and detect polluted or the pollution sources, Bot Retail, a platform that will let robotic assistants get liberty to solve customer questions and requests, and help out with ordering and payment chores. Beer Pods: LG announced the HomeBrew and coming with some innovative automated beer brewing with the LG HomeBrew. The countertop beer bot will probably have the capacity to create over a gallon of beer from single-use capsules containing malt, yeast, and hop oil and flavoring. Put in your capsule and hit begin. The HomeBrew will have newly made brew prepared to drink after approximately two weeks relying upon the particular case. You can screen the machine while it works with an application. At the point when it’s set, you would then be able to utilize the tap to serve yourself a glass and it will even clean itself to prepare for the next bunch. AirPlay 2 on 2019 TVs: The LG’s feature advanced TV has come up with AirPlay 2, now iPhone user need to worry as iPhone will easily stream content from the phone to the TV. 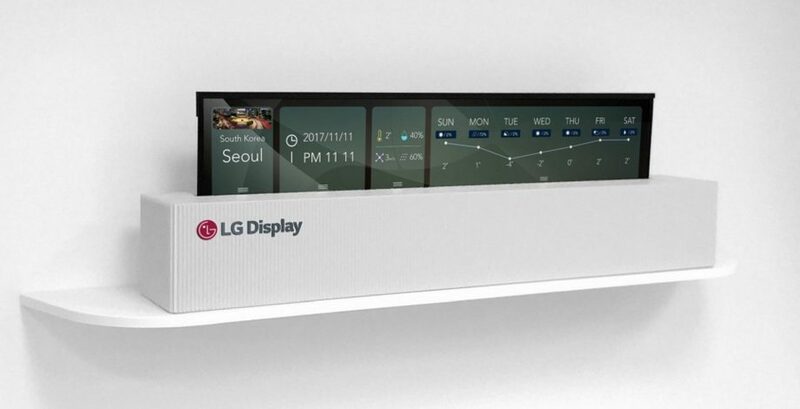 LG also announced that its TV would also support Apple’s HomeKit system too as it can easily be controlled with smart home routines. Rollable TV: From many years, Rollable screens are widely previewed in trade shows and now everyone can see it live. When the LG Signature OLED TV R is not in use it can hide inside a TV cabinet and then it rises up out of the stand when you want to see it. Laser 4K projector: This year LG brings new Cine Beam Laser 4K HU85L which has voice control feature via the remote and the company’s ThinQ platform. It has also some advanced feature like once the movie is finished and you want to turn off the projector then, the projector will be able to respond to conditional voice commands like turn off the projector. During CES 2019 press conference, LG has also mentioned a 5G partnership with Qualcomm. They also announce some great ideas which are LG Thinq and Autonomous Vehicles ETC at CES 2019. Lockly’s Secure Pro: It’s a great move towards home security. It offers five ways to unlock it, including a keypad that generates numbers in random order, a fingerprint scanner, and yep, voice assistant command. 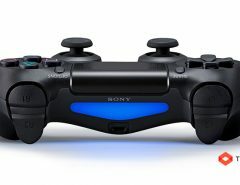 Its price will be around $299 and should ship in the next few months. Ring: It’s a door view camera which will replace your peephole into a smoke detector or motion sensor. the door camera is also connected with Alexa, so you can get alerts when it detects motion and asks your assistant to show your front door. 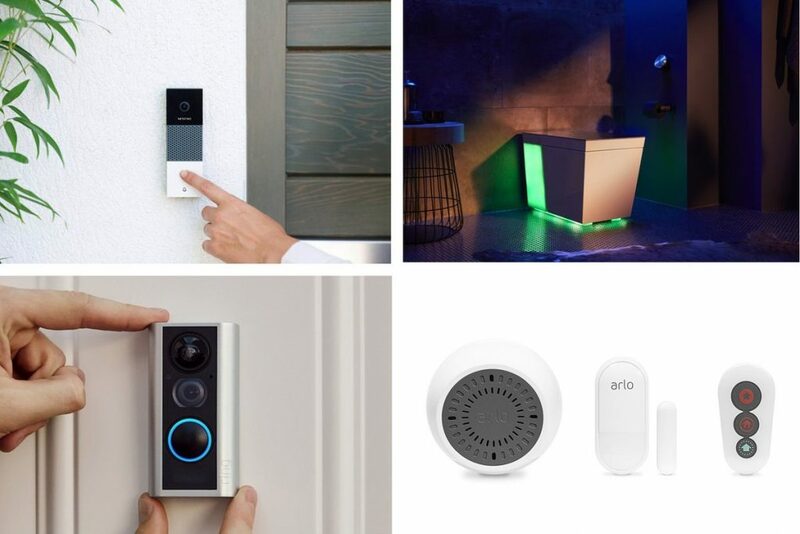 This all home security gadgets are connected with Alexa were spotted at CES. Jabra’s new creation an over-ear Headphone set call Elite 85h will let you instruct your preferred voice assistant using just your voice and its price will be around $299. Its also equipped with “Smart Sound technology” to adjust sound settings depending on the noise in your environment. JBL’s new live headphone range goes from affordable wired earbuds at $39.95 to wireless on-ear headphones that cost around $199.95. 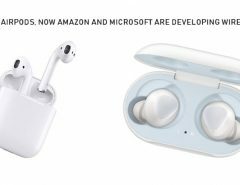 All the non-earbud models are compatible with Alexa and Google Assistant. 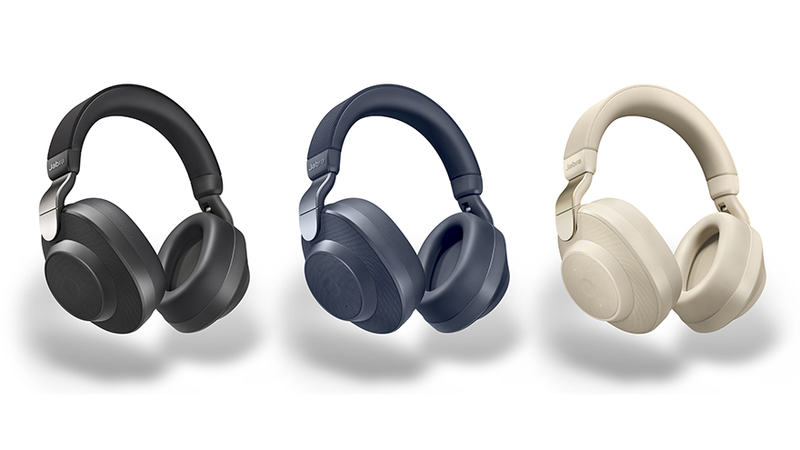 There is no new update or announcement made by Sony regarding new headphones, but it did share a new update with its noise-canceling over-ear WH-1000XM3 and WH-1000XM2 models along with the in-ear neckband-style WI-1000X to include Alexa support. There were also some interesting products at CES such as a Modern Bathroom and Kitchen with Voice assistance, Smart displays with Alexa assistance and many more. 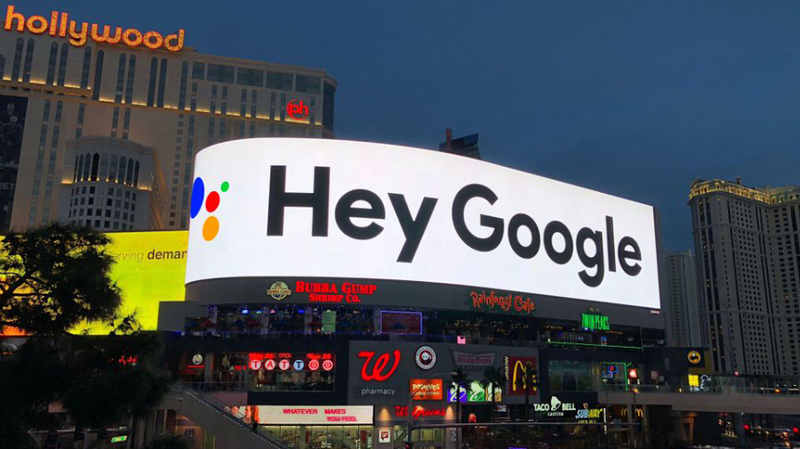 Google is all over the CES 2019, There are many products which work with google assistance, The search giant posted the trigger phrase for its Google Assistant software on the giant screen above the main entrance to the Las Vegas Convention Center. It turned the city’s monorail into moving billboards. Usually, Google doesn’t announce devices at these grand shows but in CES 2019 Google has announced Google Assistant Connect which is created to let manufacturers add Assistant to products in an easy and smart way. It helps me lots for IT story! Hi Yagnesh, glad that you liked our post! Yes; you should follow the link. 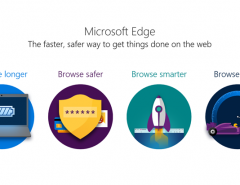 Also, keep visiting for more info on new info about new tech & trends. Apple Special Event 2019: What are the Top Announcements from Apple Event 2019?